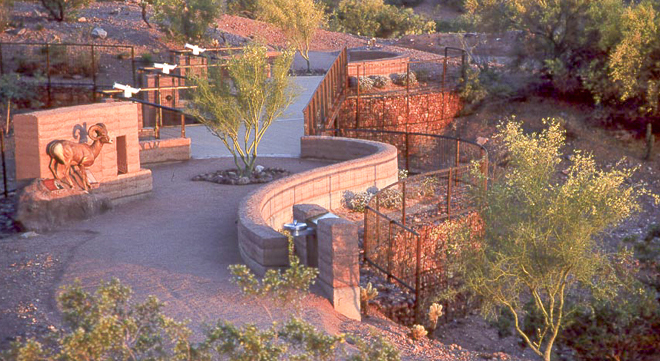 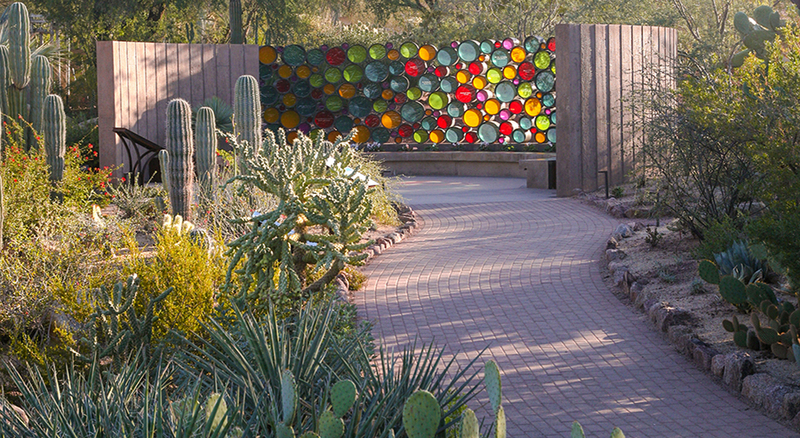 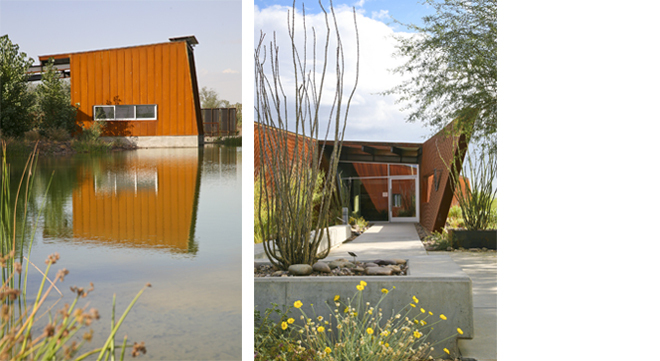 The Nina Mason Pulliam Rio Salado Audubon Center serves as the primary destination for visitors to the City of Phoenix’s recently dedicated Rio Salado Restoration Project. 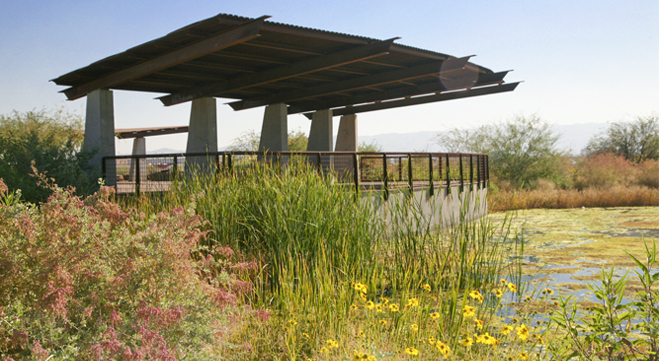 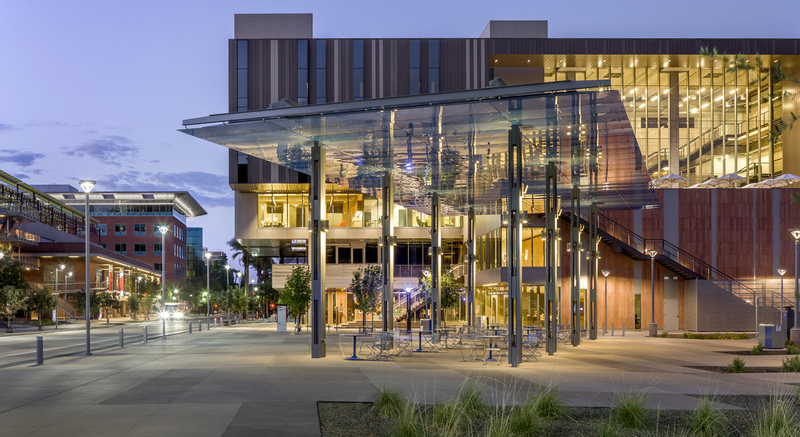 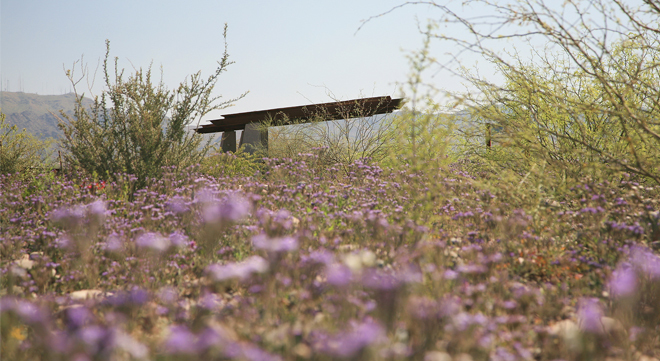 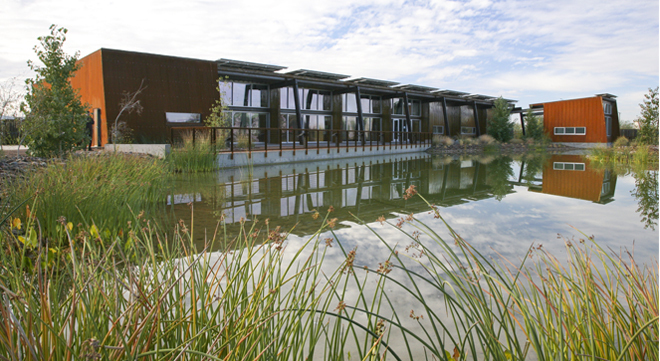 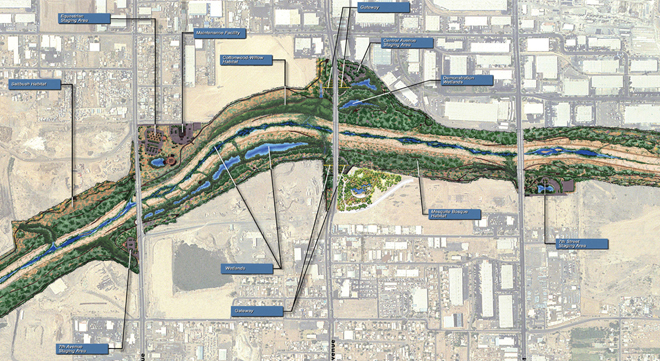 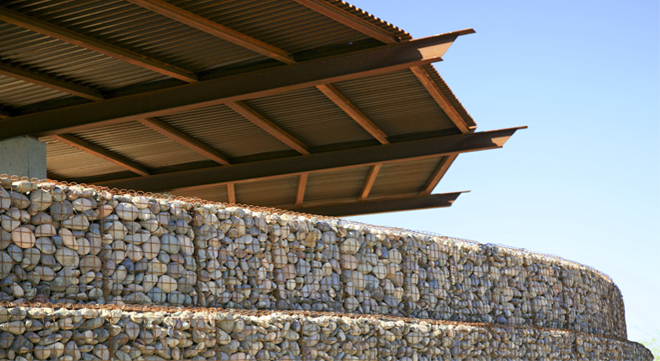 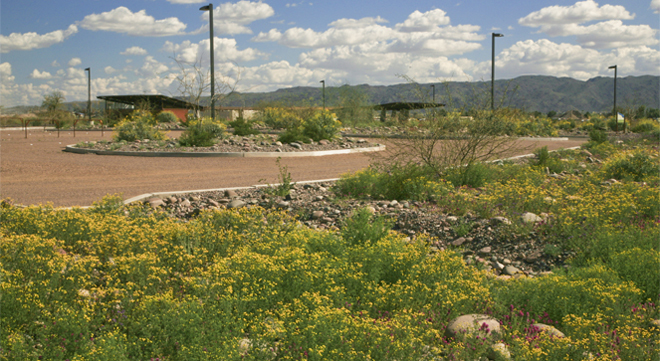 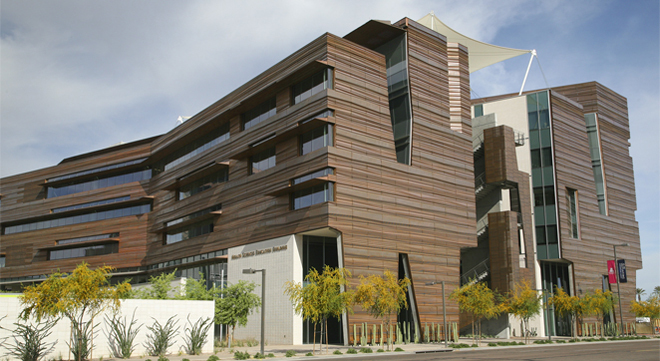 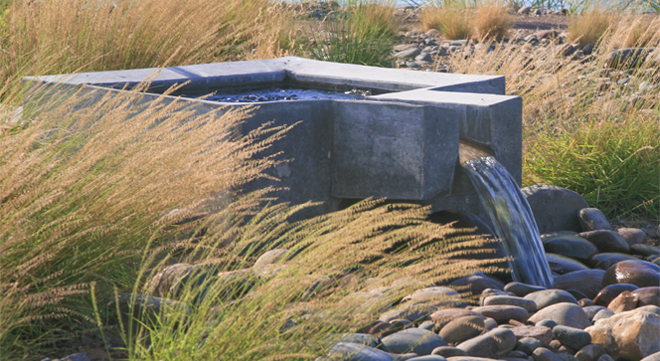 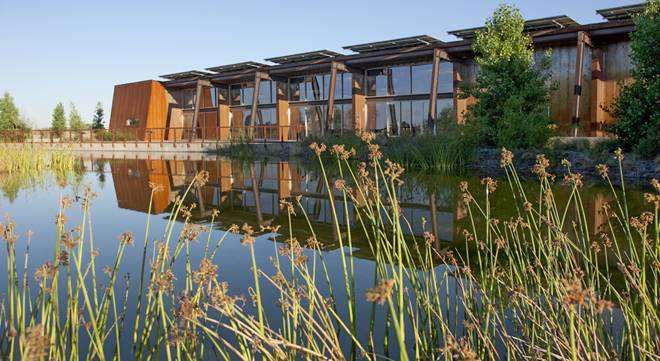 Jointly developed by the City of Phoenix and the National Audubon Society, the LEED Platinum certified Center exemplifies the standards of sustainable design practices and allows visitors to immerse themselves into the fragile ecology of the Rio Salado riparian corridor. 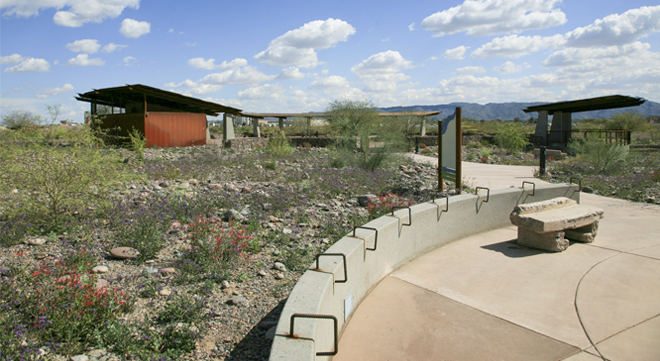 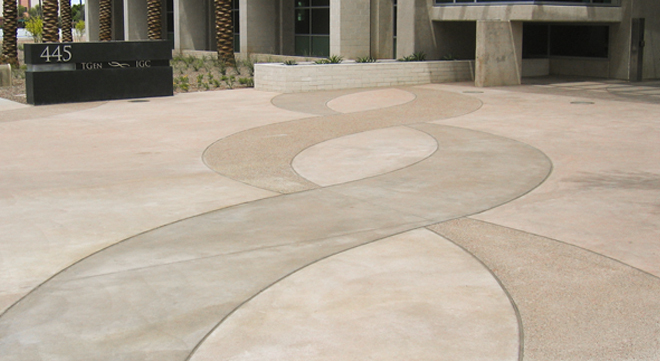 This project received the 2010 President’s Award from the Valley Forward Association.